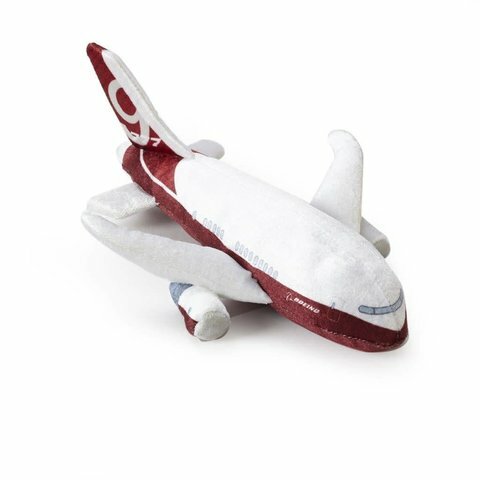 Our new plush commercial jets are accurate down to the fuselage shape, engine count, and contemporary Boeing livery. Choose your favorite, or collect all four! Made from polyester plush and felt with soft polyurethane stuffing, these planes would make a fun collection for a future aviator. Ages 3 and up. Measures approximately 9"L x 8"W x 2"H (3"H at tail). Imported.